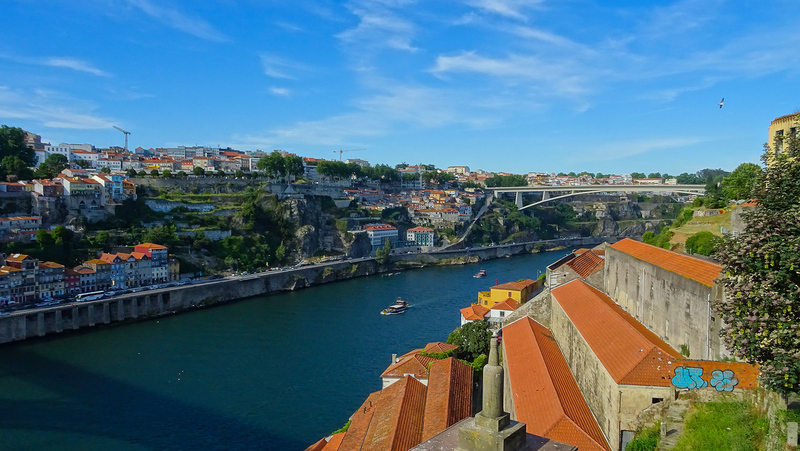 Apart from Porto, Northern Portugal is often forgotten by international tourists. However, as Portuguese who traveled extensively in our country, we know that northern Portugal is probably the most authentic region, with a wide range of interesting destinations. If you are planning a trip to Portugal you should reserve at least a few days to discover it. In this post, we will present you with some of the most interesting things to do in Northern Portugal. The first of Portugal’s many Capelas dos Ossos that I visited was in Faro, the capital of the Algarve region. This southernmost slice of the country is best known for its sunny beaches and lively nightlife. Finding out there was a chapel decorated with human bones just a short drive from the sun-loungers and karaoke bars definitely made me raise an eyebrow. It was certainly quirky enough to earn a place on my travel itinerary, and I jotted it down before absent-mindedly scrolling down to see what else Faro had to offer. It wasn’t until I was actually standing in the chapel, looking around, that I really began to think about what I had come out of my way to visit: a chapel made up of literally thousands of human bones.